Sometimes the story behind a movie is more interesting than the movie itself. So it is with “The Promise,” a pet project of the late Kirk Kerkorian (one one of the architects of modern Las Vegas and past owner of the M-G-M Studio), who devoted years and a chunk of his fortune to create a film about the Armenian genocide of 1915-’20. Historians estimate that 1.5 million Armenians — members of a Christian minority within the Ottoman Empire — were systematically murdered during World War I. To this day the Turkish government refuses to acknowledge that the slaughter — many see it as a sort of dry run for Hitler’s “final solution” — even took place. In fact, a well-financed disinformation campaign currently is underway to dismiss the history presented in “The Promise.” After several preview screenings earlier this year, the film’s IMDb page was flooded with more than 86,000 user reviews, with nearly two thirds of them negative. Apparently 86,000 persons showed up for a handful of preview screenings…not! Clearly, “The Promise” is punching buttons. But how is it as a movie? Just O.K. This David Lean-ish effort (penned by Robin Swicord, an Oscar nominee for “The Curious Case of Benjamin Button”) offers a three-way romance set against the sweep of churning world events (see “Dr. Zhivago”). It’s been directed by Terry George, who a few years back gave us the equally earnest “Hotel Rwanda” about tribal genocide in Africa. 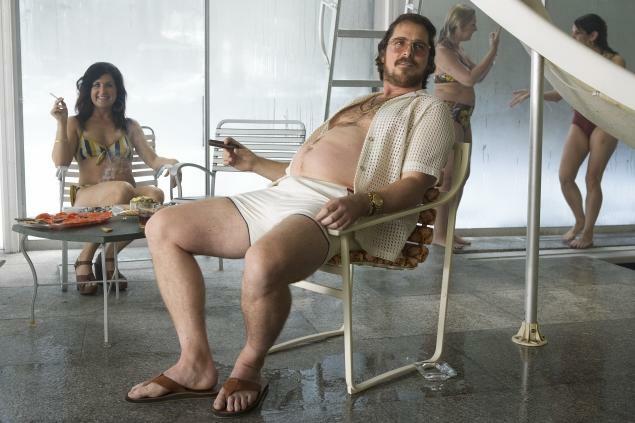 Production values are generally good, and in some instances outstanding. 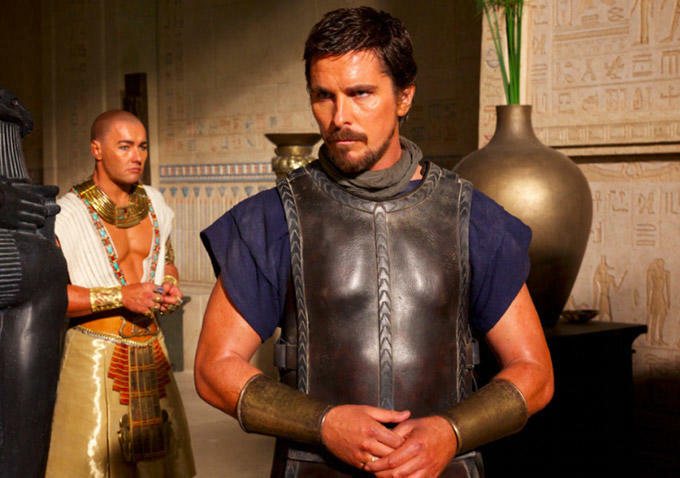 Ridley Scott’s “Exodus: Gods and Kings” runs for almost 2 1/2 hours — and that still isn’t enough time for it to figure out why it’s here or what it wants to say. It’s based, of course, on the Old Testament story of the exodus of the captive Hebrews from Egypt, but the filmmakers are obviously ambivalent over matters of faith. Heck, they explain away the story’s supernatural elements as the result of a bump to Moses’ noggin. This is the second monster-budget biblical epic of the year (it follows Darren Aronofsky’s over-produced and over-thought “Noah”). If Hollywood doesn’t believe, why does it bother? In a word: spectacle. Scott and his visual wizards pull out the stops to create the thriving Egyptian capital of Memphis, the parting and unparting of the Red Sea, a slam-bang battle with an invading army. But on a spiritual and dramatic level “Exodus” is a creaky affair. Most of us are familiar with Cecil B. DeMille’s 1956 “The Ten Commandments,” an alternately silly and awe-inspiring affair. DeMille may have had the dramatic instincts of a snake oil salesman, but he was a fierce believer in his own showmanship, and if you can ignore the absurd emoting, his epic remains ridiculously entertaining.